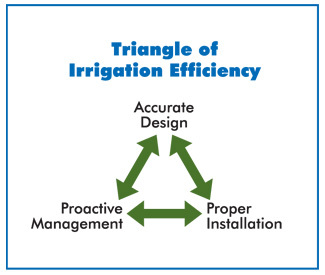 Automated, on-site water management provided by the industry’s leading controller technology… now within reach of everyone. A product line with a pedigree, SmartLine is a family full of firsts with an unmatched combination of features and benefits. SmartLine – it’s about saving time, money, and water.